Nowlin to Rolling Meadows Subdivision to lt on Meadow Creek to rt on Ritzman. House on lt. Sign on. EXCELLENT LOCATION! 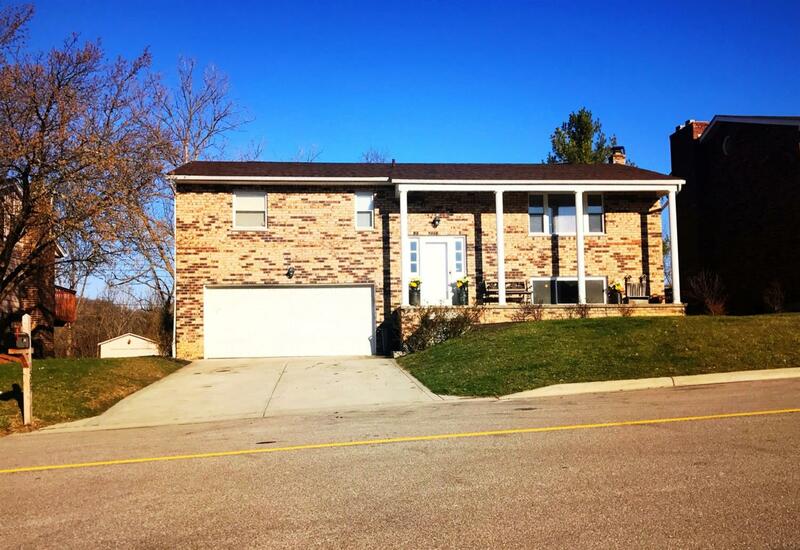 Well-maintained home in quiet subdivision! Full brick featuring new roof w/30 yr shingles; huge finished walkout LL; storage shed. Upgrades throughout including free-standing woodstove! Enjoy peace & tranquility w/your wooded view & all the neat things Greendale has to offer! 1 yr HOW included.